Achieve the profound changes and improvements that you desire. Develop the mind set of someone who is unstoppable. Is it really possible to change your life and enjoy the benefits in all the key areas of your existence? It's a truly profound question that goes to the heart of everything we aspire to achieve in this life. That means it's a question that demands a truly effective answer. 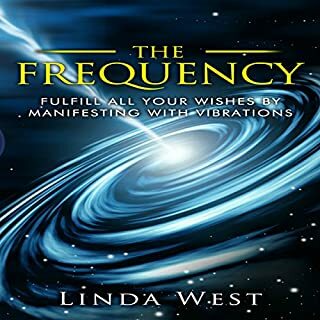 This eminently practical book bundle has been assembled to help you achieve the profound changes and improvements that you desire. And the key to the entire process of transforming your life can be found within the realm of your own mind. 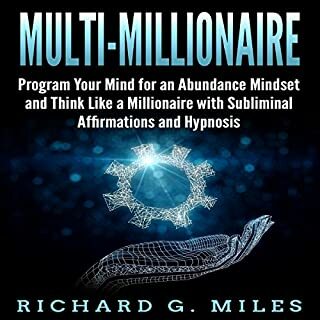 The Book Bundle launches the journey of personal transformation by sharing the secrets of a group of highly successful individuals, people who have amply demonstrated that it is entirely possible to create outstanding success in virtually any field of endeavor. Their choice of behaviours and their mind set, set them apart from the herd and supported them in their ambitions to achieve extraordinary results. 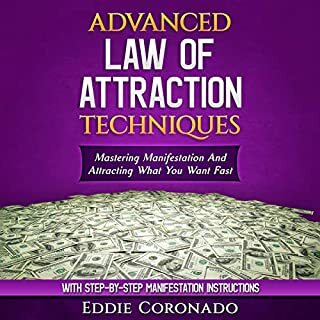 If you feel that your life could be so much better than it is right now and that you've been under-performing your real potential for success and self-fulfilment, now is the perfect time to launch your life onto a whole new pathway. 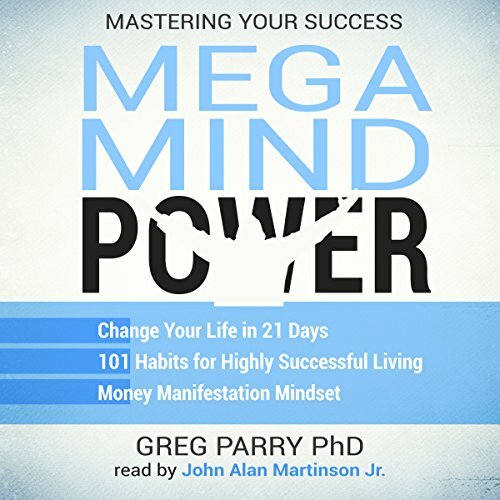 The Mega Mind Power Book Bundle has been created to guide you through the process of transformation, to help you experience the thrill of your own personal success, to show you how exactly much more rewarding your life can be, to help you to be free on your own terms. It's a clearly defined master plan for helping you to move on from whatever limitations might be holding you back. It's a beautifully designed and inspirational guide book to a better life. A perfect audiobook for the car. Dr. Parry has put together a monster of a manual for changing your life. 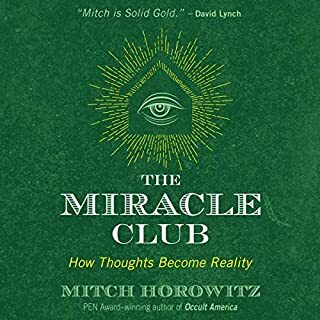 This is something you can just kick on periodically to feel good and think positive, and pluck different ideas from on how to improve yourself and your life. Well worth it. 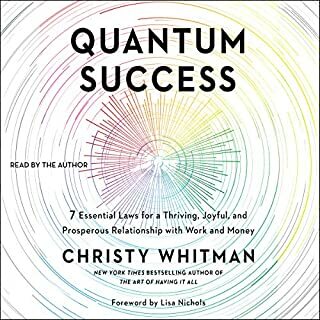 This is just the kind of audiobook I was looking for: lots of great ideas to improve yourself and your life. I wanted something long that I could listen to a few times over and this has been just the ticket. The problem with some of the shorter inspirational audiobooks is that they're just over too quickly. I think Dr. Parry has a really good grasp of what makes us tick as human beings, and how we can maintain a positive course toward success and self-improvement. I liked the narrator's voice too, very soothing. Lots of advice on how to improve your life. 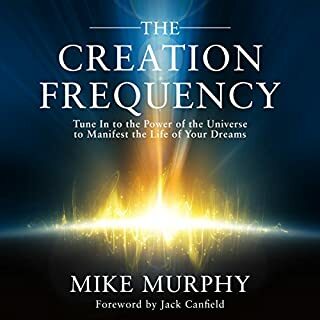 This is the kind of audiobook that you can listen to a little bit at a time because there's so much in it. Great narrator!